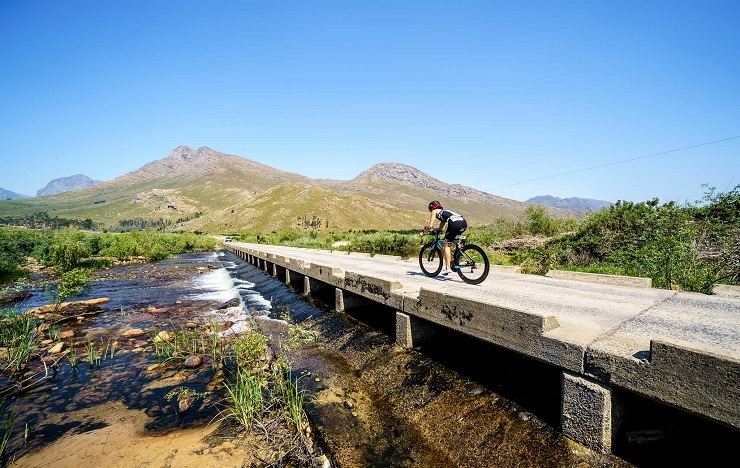 Nick Quenet and Annah Watkinson won the respective men’s and women’s road event at the Slanghoek Triathlon in Rawsonville yesterday. Quenet completed the race in 1:35:28, beating Nicholas Tinkler and Michael Lord into second and third respectively. Watkinson won the women’s race in 1:50:12. Michelle Krebs placed second, with Kelsey Nel in third. A-Team won the team’s category in an overall time of 53:38.